That must have been SUCH hard work! It looks great!! 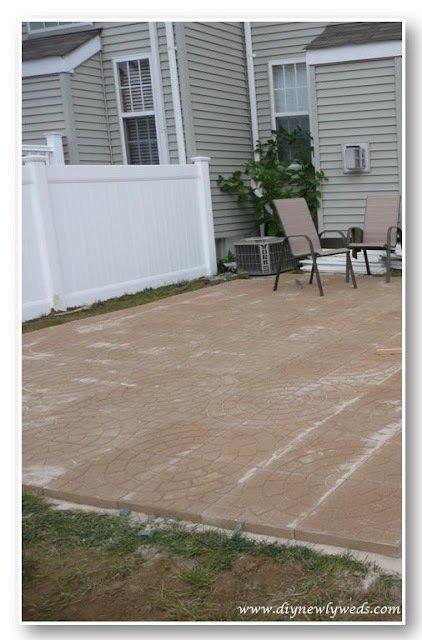 The patio looks terrific! I know it must have been tremendously hard work, but it sure paid off! 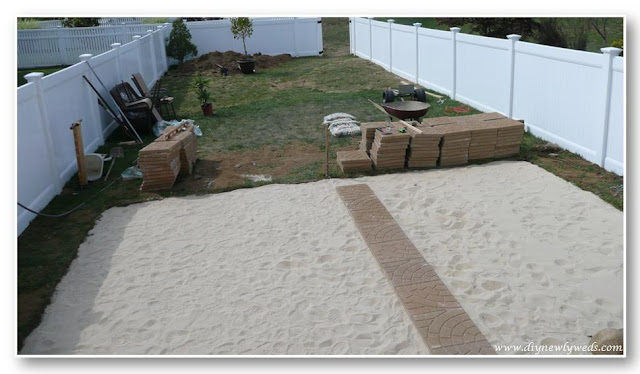 Do the pavers on the end slide away at all, do you need something to hold them in place? Nope we haven't had any trouble with them sliding. They are pretty heavy and with sand in between each place, they're not going anywhere. 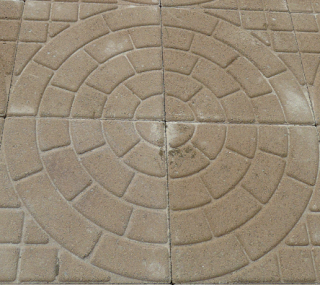 Oooo, these are the exact pavers I am using for my patio. It's so neat to see them already placed. I definitely am glad I chose these. They are going to look so awesome! Thanks for posting your pics! 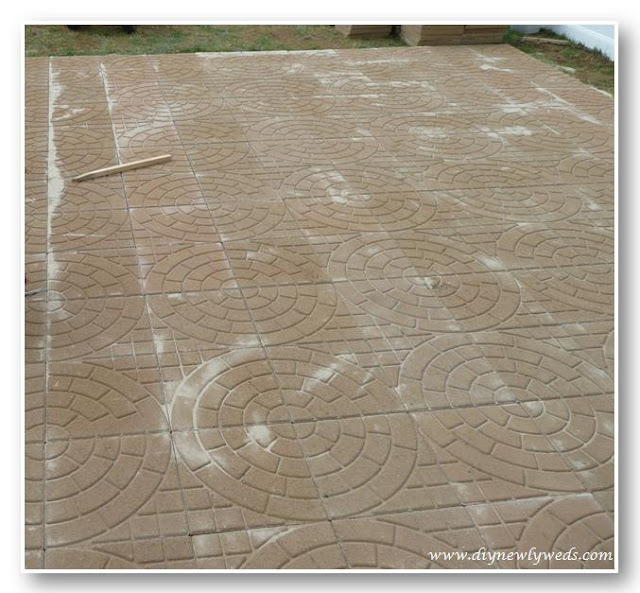 Wow, your patio looks great! You did a fabulous job. Ours has held up for over 2 years now and I still love it. Hope you enjoy yours!